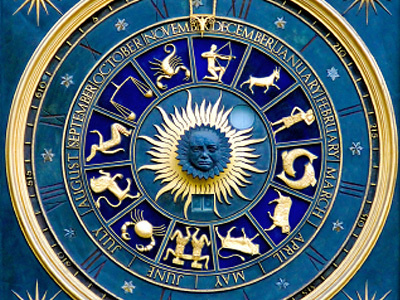 The fifth, ninth and eleventh house of horoscope relates with digestive system. Also, Moon, Sun and Rahu relates with stomach. Moon balances water and food. Sun helps to digest the food. Rahu operates intestine activities. Jupiter is the owner of digestive system. Constipation: It occurs when earth element is strong in horoscope. Constipation occurs when water or water planets become weak. Constipation occurs if Shani is very prominent and fifth house relates with Rahu. In these cases, you should maintain your daily routine. Keep liquid fast once in a week. You can wear pearl or opal. You have to use more orange color. Hyper Acidity: It occurs when Moon is weak. It also occurs when Sun and Moon are very near. Hyper acidity occurs if there is impact of fire planets on fifth house. It occurs when second house is weak. In these cases, avoid stress. Do not drink too much cold or hot water. Keep water in copper vessel for overnight and drink it in the morning. You can wear opal or pearl by consulting an astrologer. Ulcer: It occurs when there is impact of Mars or Ketu on fifth house. Ulcer happen when there is relation between Sun and fire planets. 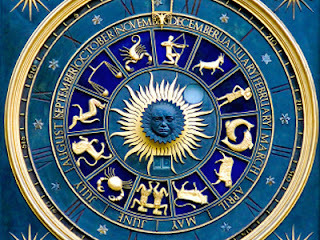 Ulcer happens if water element is weak in the horoscope. It also occurs if Jupiter is very weak. In these cases, do not keep your stomach empty. You should eat more fruits and vegetables. Drink water in silver glass. Do not wear yellow sapphire. Remedy: Thursday is the beneficial day to start any work relating to education, competition.